Automated production line, free used for more than 400 shapes, can be packaged RFID chips. RF chip: EM4102, TK4100, EM4305, MF 1K S50, MF 4K S70, Ultralight, T5557, NTAG203, Alien H3,etc. 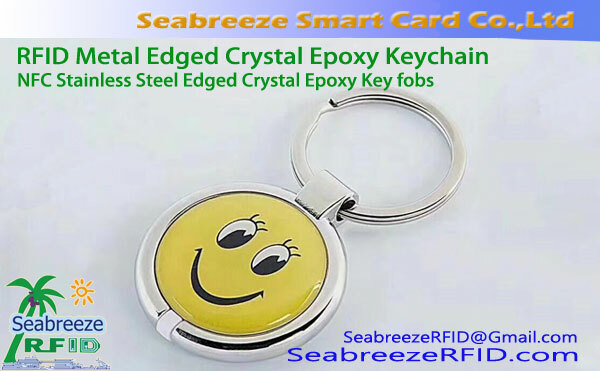 RFID Crystal Epoxy Tags(Smart Amber Tag) products using a variety of materials printed on the surface made of imported Crystal Epoxy. Anti-dust, waterproof, no bubble. Transparency, such as glass. Three-dimensional sense of good, can be customized for any pattern. According to the different requirements of customers making a variety of Cartoon shapes, colorful, lifelike image, is the ideal choice for all business promotions. Can make offset printing, screen printing patterns, print code (gold, silver, red, yellow, black), laser code, two-dimensional code, carving code and other technology. 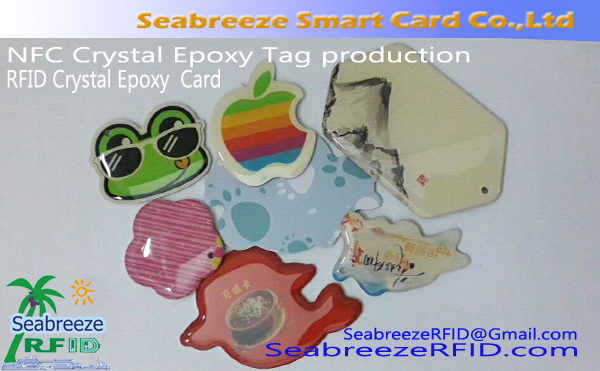 Seabreeze Smart Card Co.,Ltd has its own automated Crystal Epoxy dispensing tag production equipment, quality assurance and delivery. Choose from over 400 shapes and provide personalized customization. 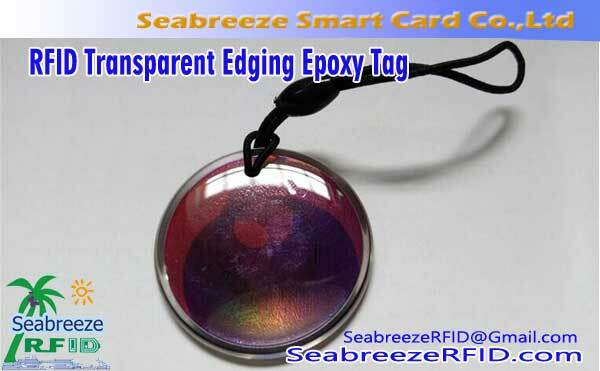 Can Encapsulated all kinds of RFID smart chip, or not Encapsulated chip. 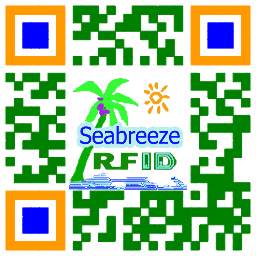 Applies LF/HF/UHF and other RFID frequencies. Easy to carry, beautiful, durable, waterproof, surface is not easy to wear. 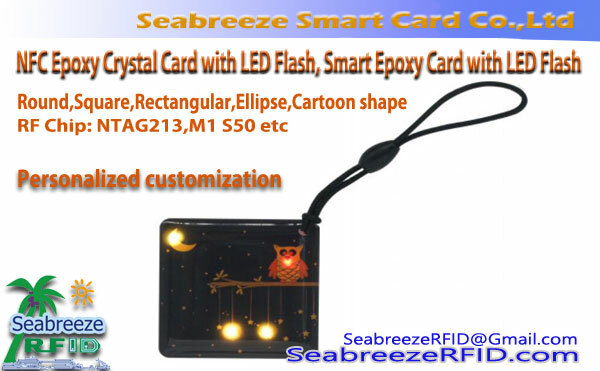 Access control, time attendance, identification, One Card Solution, bus traffic card, trans card, car parks lot, tickets, product identification, school management, community staff identity management, club membership management, can also be presented as a handicraft gift card.